https://www.redbubble.com/people/themeparkmerchh/works/35938809-repaint-Colossus?asc=u&p=classic-tee&rel=carousel this wins hands down! 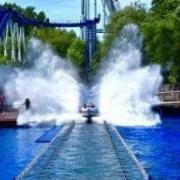 Your favourite Thorpe Park coaster? For me it's gotta be Colossus yourselves? 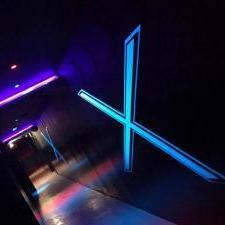 Also does anyone know if they were still using the strobe light in the indoor section or was it turned off on my visit it was pitch black and was better that way!